Shopping with us helps fund quality programs for the 14,000 youth of Three Fires Council. We don't charge sales tax and you'll save up to 10.25%. 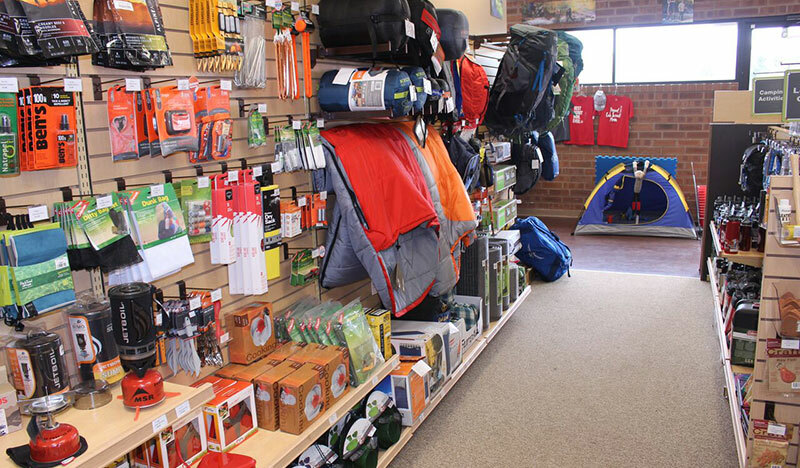 We have all the Official BSA supplies you need to outfit your Cub Scout, Boy Scout, Venturer and Explorer. Don't pay big box store prices - we've got the hottest gear brands - including Osprey, Kelty, ENO, Eureka, Lodge and more. You get personal help from professional Staff who know all the BSA Programs. We take phone and email orders - pick them up or we can ship directly to you. 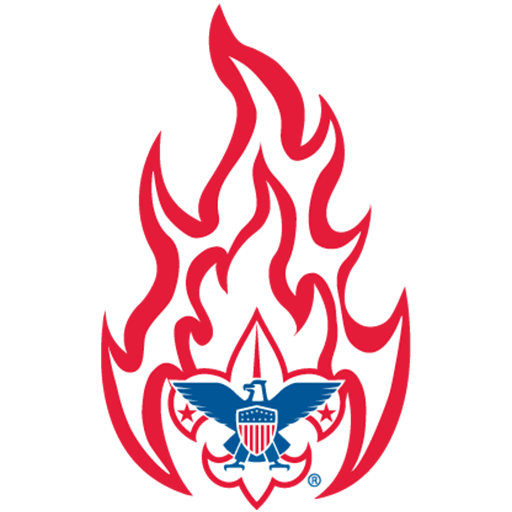 The management of the Naperville Scout Shop has transferred over to the Boy Scouts of America national supply division. The store will make sure your uniform fits and your new backpack is properly sized for all your Scouting adventures. Visit the shop for sleeping bags, uniforms and more! Membership forms, event registration and advancement forms may continue to be dropped off at the Naperville location. You’ll also be able to access your unit accounts for purchases and registrations.